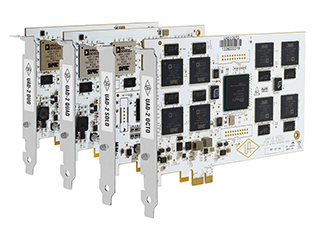 Universal Audio UAD-2 QUAD Core PCIe DSP Accelerator Cards. 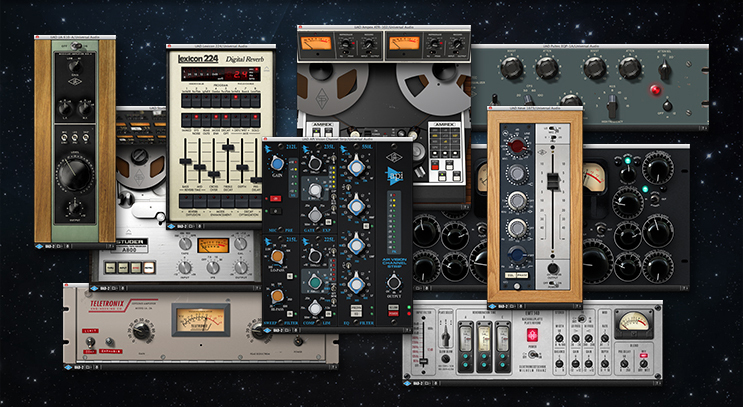 Stunning analog sound for your PC or Mac. 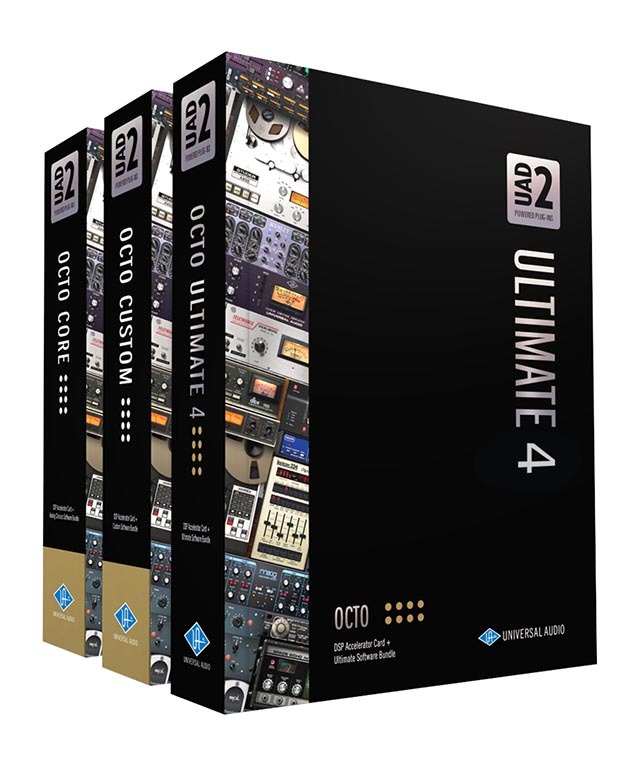 All UAD-2 Core models include the popular “Analog Classics” plug-in bundle, featuring the LA-2A Classic Audio Leveler, 1176LN/1176SE Classic Limiting Amplifiers, Pultec EQP-1A, and RealVerb Pro plug-ins.